Three leading civil rights groups have filed a case against the UK spy agency, GCHQ, at the European Court of Human Rights over its surveillance methods, after being denied the chance to challenge its practices in an open court in Britain. UK’s Big Brother Watch, English PEN and Open Rights Group has joined forces with well-known German legal activist Constanze Kurz, accusing the Government Communications Headquarters of violating the European Convention of Human Rights. Article 8 of the Convention guarantees European citizens the right to a private family life. 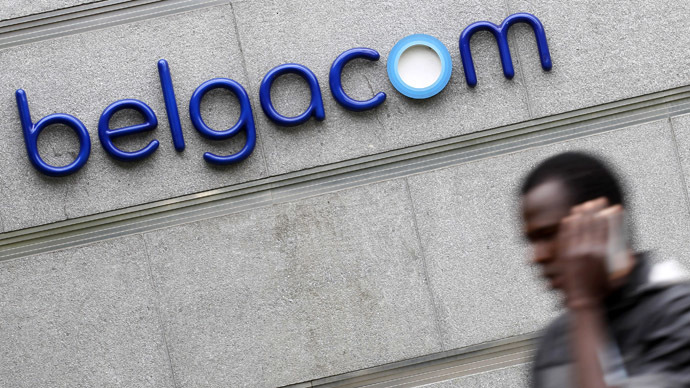 “The laws governing how internet data is accessed were written when barely anyone had broadband access and were intended to cover old fashioned copper telephone lines,” said a statement from Big Brother Watch. 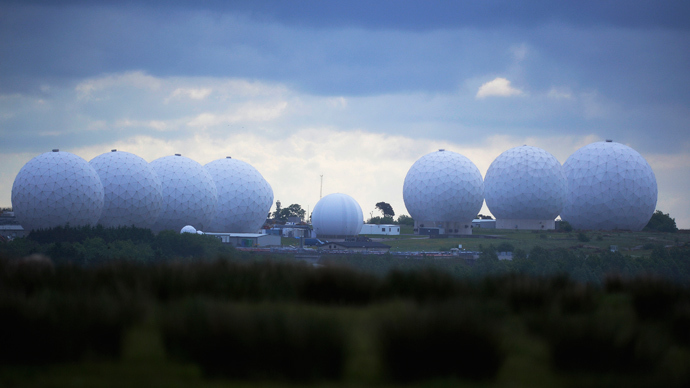 The information is collected by hacking into the undersea cables that connect Britain and the United States under a program called Tempora, and is freely shared with intelligence agencies in Washington (PRISM is the US counterpart of the program). The data includes all private communication conducted through the internet. 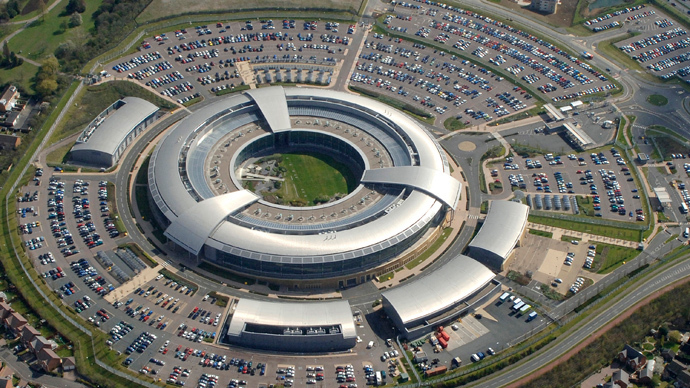 GCHQ insists that all of its activities are legal under the Regulation of Investigatory Powers Act (Ripa), which was passed back in 2000, and has been cleared by the UK’s Intelligence and Security Committee. The group had originally planned to challenge the legislation in the UK courts, but was told by the government in July that its only domestic option was a complaint filed with the Investigator Powers Tribunal. The tribunal hears sensitive cases in secret before coming to its decision, and does not have to provide a legal justification for its rulings. If a judgment of the tribunal is rejected, there is no recourse to appeal in a civil court. 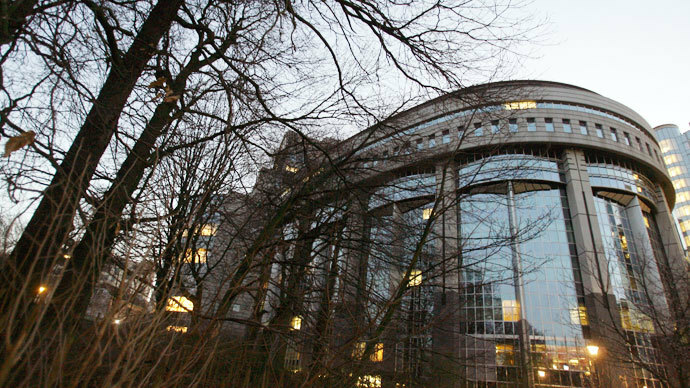 The European Court of Human Rights receives over 50,000 complaints annually, and it’s customary for cases to take a year to be heard, and a ruling returned.